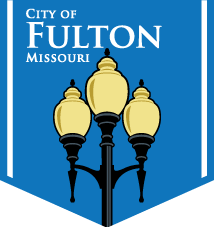 The City of Fulton has several zoning designations inside the city limits. Check out the map to find the zoning for a specific property. This map is to be used only as a guide. To confirm a location’s zoning designation, contact Planning and Protective Services at 573-592-3111. 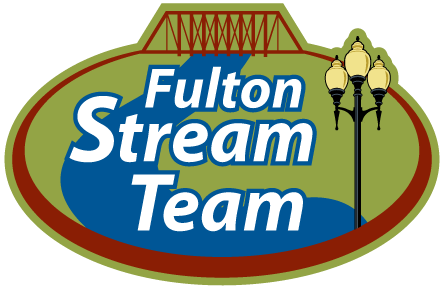 City council meetings are held at Fulton City Hall, located at 18 East 4th Street. Meetings are typically held on the second and fourth Tuesdays of each month. Check our event calendar for specific date and times. Who is my council person and how do I contact them? Where is the public defenders office? What type of payments methods will you accept? What can I pay out of court? Scroll down immediately below for more details. Where and when can I pay my fine? Fines are paid at City Hall. Scroll down immediately below for more details.